March is currently not cooperating with the "out like a lamb" portion of the old adage, so most of my weekend was spent curled up inside in front of the fireplace (again) with a book (or four). In Bowling Alone, political scientist and Harvard professor Robert Putnam took a close look at the evolving landscape of community in the United States. 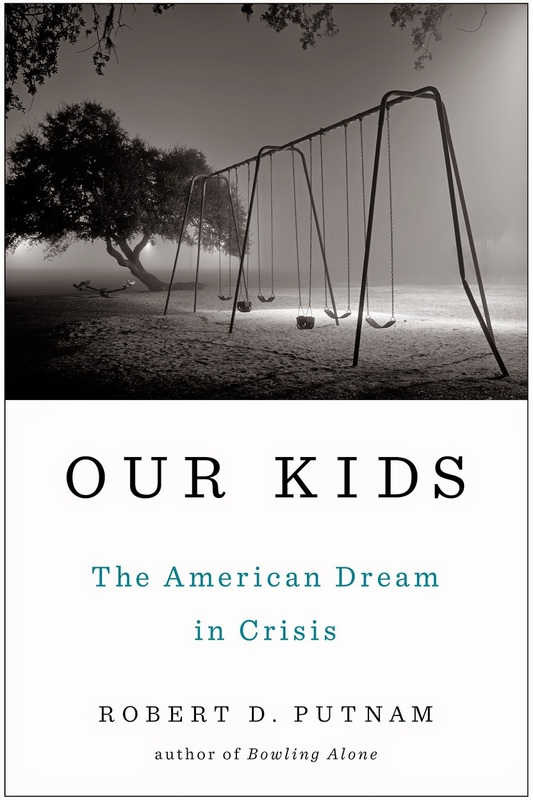 With Our Kids: The American Dream in Crisis, he turns to a distinct but inherently related topic: the dissolution of the American Dream and the many ways that class mobility in the U.S. has stagnated in the 50 years since Putnam himself was a child. Putnam explores the "myths and realities" of the American Dream before analyzing the various factors that he claims are preventing young people today from achieving upward class mobility, which involve family structure, parenting, schooling and community. One of the things I'm love-love-loving about my new hometown is the bookish community that lives here. I've joined two book clubs and gotten to know some of the staff at the ever-incredible, well-curated indie in town, Curious Iguana. I've joined the (very large) public library. And this week, I attended the kind of author event I've always longed for without knowing what I was longing for: Ann Patchett (indie bookstore owner and bestselling author of such novels as Bel Canto and State of Wonder) and Maureen Corrigan (NPR anchor, book reviewer, and author of last year's So We Read On) in conversation. This wasn't an "author talk." Patchett and Corrigan are friends (a fact that Patchett seems thrilled about, and yet disappointed because it means Corrigan won't review any of her future books), and so watching the two on stage, tucked in wingback armchairs, discussing books and storytelling and writing and privilege and imagination was like watching someone's afternoon tea time, only with an audience. 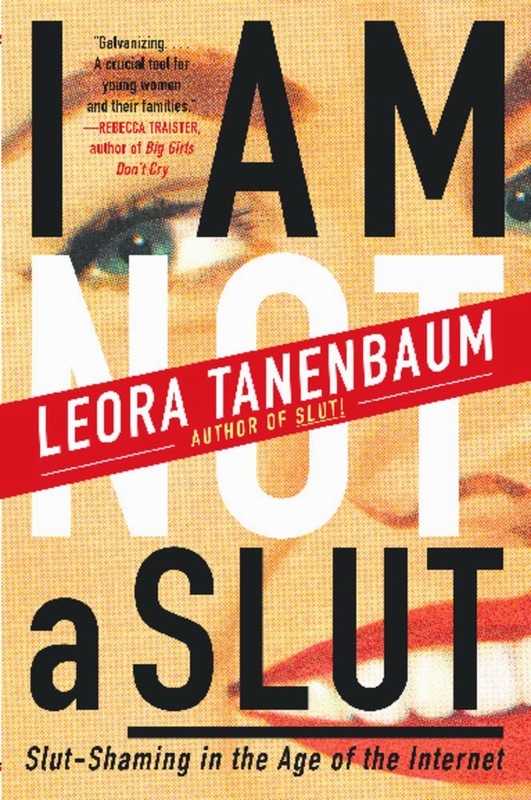 I hit a bit of a reading slump in recent weeks, which left me scrambling to meet some review deadlines in a way that made reading some very excellent books very... not excellent. 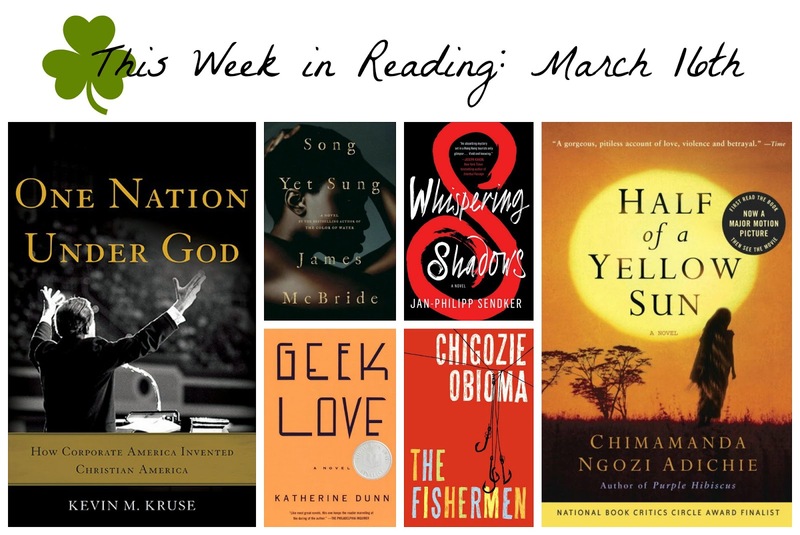 Luckily, my last two selections--The Fishermen, by Chigozie Obioma (on sale April 14th), and Half of a Yellow Sun, by Chimanda Ngozi Adichie--seem to have broken my ho-hum streak. I can't recommend either enough, and am not sure I can find the words to do either justice. So. Read those. Bloggiesta is this week, and what better time to do some much-needed maintenance around these parts? I've never participated before, despite always wanting to do so. I'll be updating this post along the way with progress, and then will post a culmination at the end of the week. For a much more in-depth review of The Bullet, as well as an interview with author Mary Louise Kelly, see the February 25th edition of Maximum Shelf. 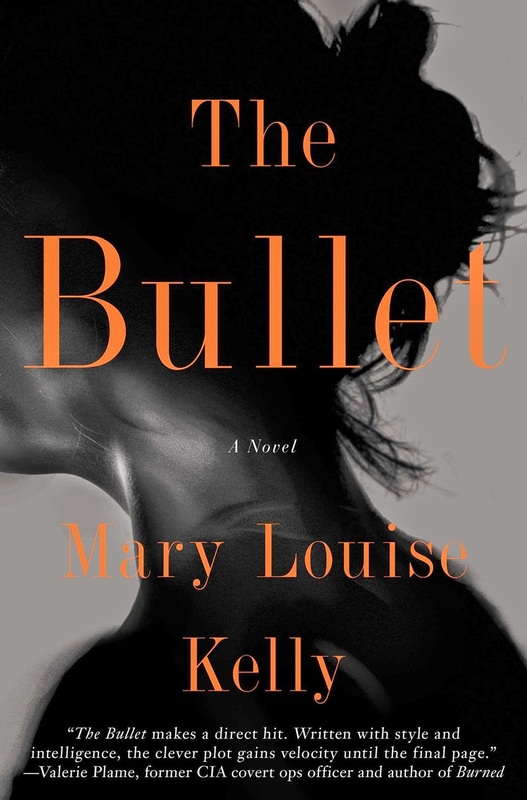 In Mary Louise Kelly's second novel, The Bullet, Caroline Cashion goes for an MRI to assess what might be causing a persistent pain in her wrist and is shocked when the technician asks her how she came to have a bullet in her neck. Though Caroline chalks it up to a mistake, further x-rays reveal that, yes, she has a bullet in her neck--and absolutely no memory of how it got there. She naturally turns to her parents, with whom she is very close, for an explanation, and is startled to learn that she is adopted, that her biological parents were murdered, and that the bullet in her neck is in fact the same bullet that killed her mother. I've got an Irish name and a stack of Irish books, and I studied Irish (history, literature and language) in college, so let me tell you: this is my holiday. Not in the green beer, car bomb (please think about car bombs in the context of Irish history and then think about not calling them that anymore), get-wasted kind of way, but in the celebrate Irish heritage and Irish literature and Irish food kind of way. I'm planning a lunch with Dubliner cheese (it's a thing, it's at Costco, and it's divinely zingy cheddar), dinner with potatoes (and yes, let's be honest, probably Jameson) and you know I'll be stocking up on super-sale corned beef and cabbage tomorrow. One for the slow cooker, one (maybe two) for the freezer. 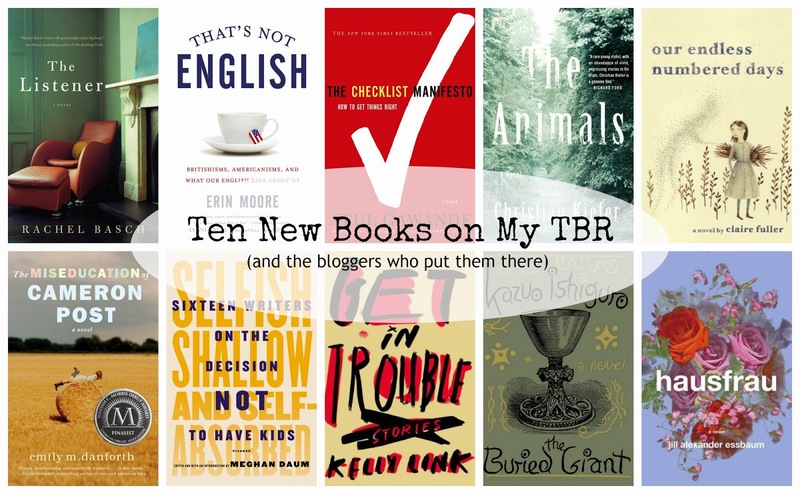 I've written before about some timely Irish-themed reading in honor of the holiday. It's impossible to consider Irish lit without considering Joyce, of course; though I haven't read (and am not sure I will read) Ulysses, Dubliners remains one of my favorite short story collections. I first read it in college and have a slim, lime green copy I may revisit this week. 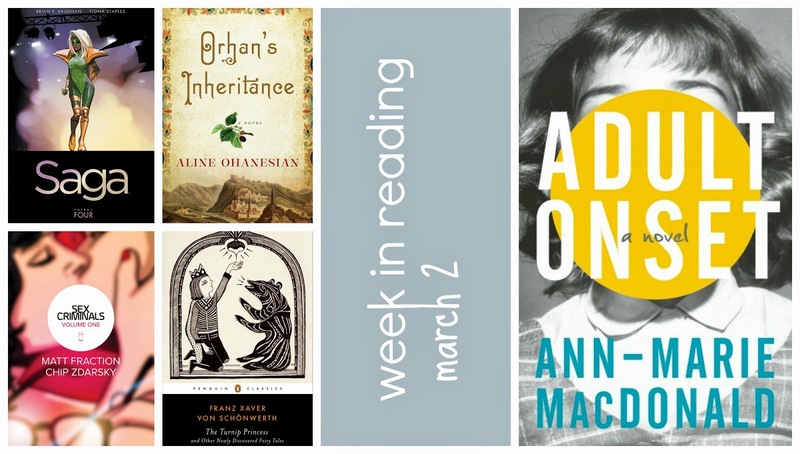 I should just re-name this blog the "week in reading" blog and be done with it, eh? Sadly, the reading situation is no better this week than the blogging situation, though I did finish Kevin Kruse's One Nation Under God: How Corporate America Invented Christian America. The book is an exploration of how America (and Americans) came to identify as a Christian nation, with specific attention on the spat of action in the world of public religious traditions seen in the 1950s. It's interesting and unexpected, and I had the chance to interview Kruse this morning about the work, which made it all the more fun. Stay tuned for review and interview in Shelf Awareness. It's been a quiet week in this little blogosphere, and unfortunately a quiet week on my reading front as well. I've been celebrating family birthdays, traveling, and have some upcoming drives for work, so anticipate that things will continue to be quiet here for a bit... but I've got some excellent books to keep me company while I flit up and down the East Coast. I'm flabbergasted at the whole it's-March-phenomenon, but even more flabbergasted by the it's-still-snowing-and-icing status in Maryland at the moment. Not cool, climate change. Not cool. The chilly temperatures meant I spent most of Friday night curled up with Orhan's Inheritance (April 7th, Algonquin Books). It's a powerful novel about the Armenian genocide that is haunting me in all the best ways that good books do. February gets me EVERY YEAR, dammit. How can it be almost March? Trigger Warning, by Neil Gaiman: Ya'll know I'd never pass up an opportunity to read Gaiman's short stories, and this collection did not disappoint. It's like a map of Gaiman's incredible imagination, sure to delight long-time fans and those new to his work alike. Full review. Find Me, by Laura Van Den Berg: I *still* haven't managed to read VDB's short stories, despite having checked them out from the library multiple times, but I did pick up her novel, and proceeded to devour it. Her words! Her language! Her ideas! The story of Joy's experience in a post-plague United States is not as post-apocalyptic as you might imagine, and therein lies the strength of Van Den Berg's debut novel. Full review. Factory Girls: From Village to City in a Changing China, by Laurie Chang: This was the second pick for Curious Iguana's Our Women, Our World book club, and though it wasn't what I expected, I did enjoy Chang's account of migrant culture in China. Chang's approach is very matter-of-fact: here are the facts, make of them what you will, and at times, I longed for more in-depth exploration of some of the topics she breezes past (prostitution? unwanted pregnancies? the Cultural Revolution?). The book club seemed to agree, but overall, I'd call this educational--and never dry. My Sunshine Away, by M.O. Walsh: Walsh's debut novel has been getting lots of praise, and for good reason. It's a compelling story of memory and guilt and friendship and first loves and small-town America. Full review. Geek Love, by Katherine Dunn: I'm reading this for the Estella Society readalong, and I'll be the first to admit I won't be finished in time. I'm still not sure what to make of Dunn's strange story; it's interesting, weird, and a little stand-offish--though I think perhaps that's the intent. More thoughts to come. This reaction from Steph of Bella's Bookshelves to Claire Fuller's debut novel, Our Endless Numbered Days, has me moving it up on my TBR stack, pub dates and deadlines be damned. I wrote this list of 13 books about love for Martha Stewart Weddings, which was pretty damn fun to put together. April at A Steadfast Reader is reading (and reviewing) all of the ToB books, something I wish I could find the time to do, but I can't, so instead I plan to read vicariously through her. What were the best things you read in February?